"We Can't Change What happined To The Ones We Loved.. But We Can Try To Stop It From EVER Happing Again! <3 "
And I’m not here to see. 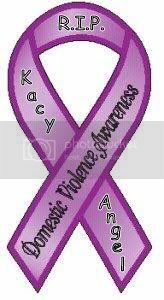 Login or register to add DomesticViolence as your friend!